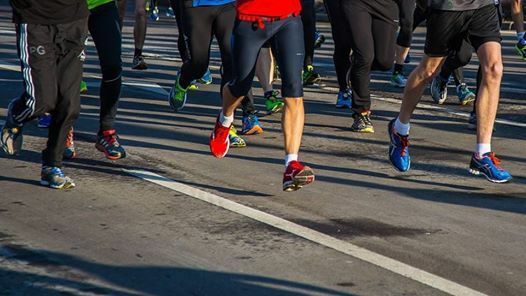 The City of Lincoln 10k is one of the UK’s oldest running events and has entered its 22nd year. 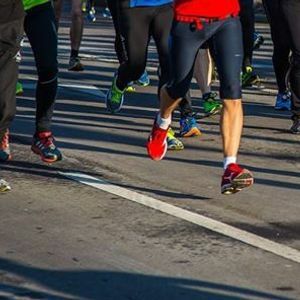 A largely flat course with a spectacular finish, it is great for all abilities. Attracting people from across the UK and abroad, it boasts a route that takes in some of Lincoln’s historic landmarks including both the cathedral and the city’s Roman Walls. 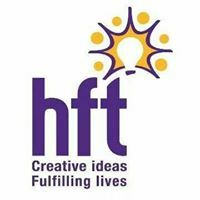 By running as part of #TeamHft the sponsorship money you raise will be helping us to empower people with learning disabilities to make their own life choices, such as finding a job, building friendships and relationships and taking part in activities. Every day Hft makes this happen through the support of people just like you.